Have you ever considered how your business will continue to run in the event of fire, flood or damage? The ability to continue running your business smoothly after unexpected damage depends on having a good plan. Mid-Blue can advise you on suitable disaster planning to minimise the impact on your organisation of unplanned damage caused by fire, flood, accident or vandalism. Data back-ups are the foundation of any good plan, and we can advise you on a back-up strategy suitable for your business. Back-ups should always be stored off-site. You may also need access to hardware should yours be damaged. 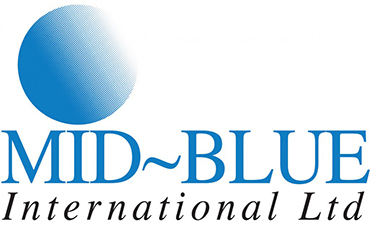 Mid-Blue offers a hardware-rental service for such eventualities. This can be off-site at the Mid-Blue Computer Rooms for you to access remotely, or delivered to your premises. If the hardware is damaged beyond repair, Mid-Blue offers a data destruction service and WEEE compliant disposal.